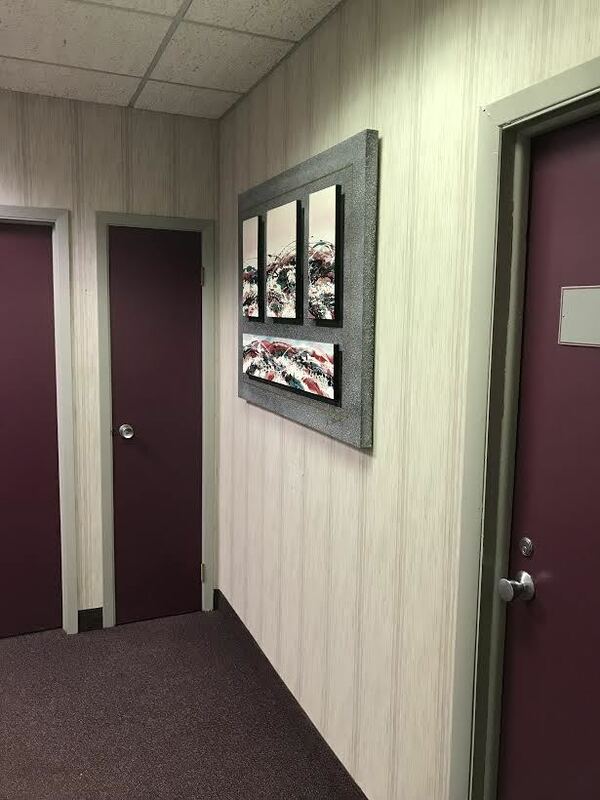 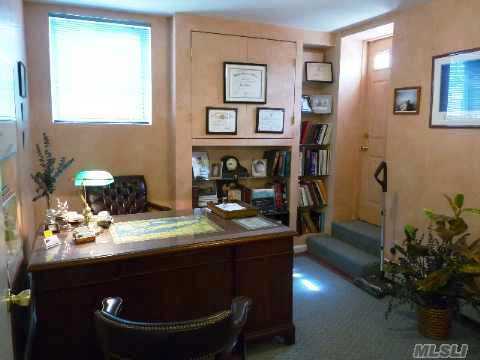 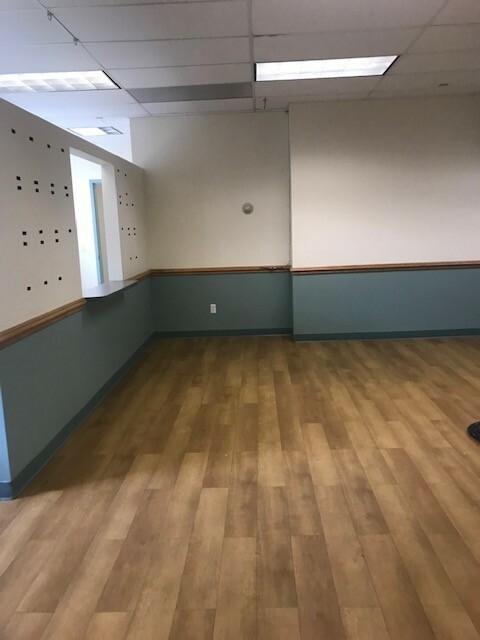 PRIME MEDICAL OFFICE SPACE FOR LEASE AT $20/SF PLUS UTILITIES AND CAM ON THE MAIN FLOOR OF A CLASS B OFFICE BUILDING SITUATED ON A 2 ACRE LOT WITH PLENTY OF OFF STREET PARKING. 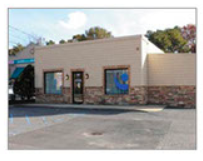 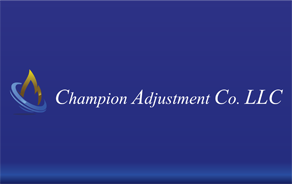 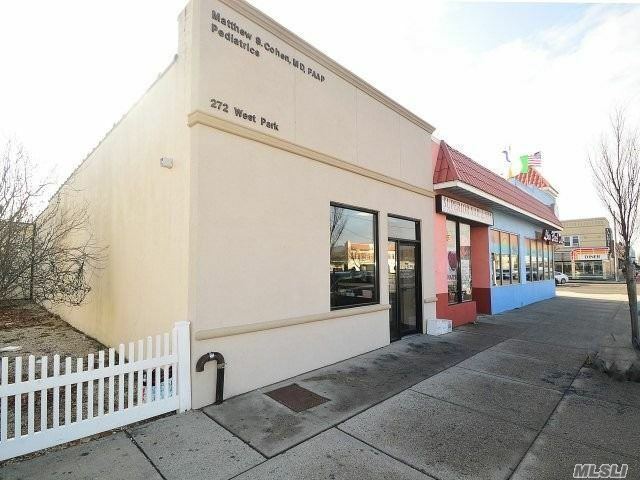 3900SF IS AVAILABLE WHICH CONSISTS OF TWO ADJACENT OFFICE SUITES BOTH OF WHICH ARE APPROVED FOR MEDICAL USE. 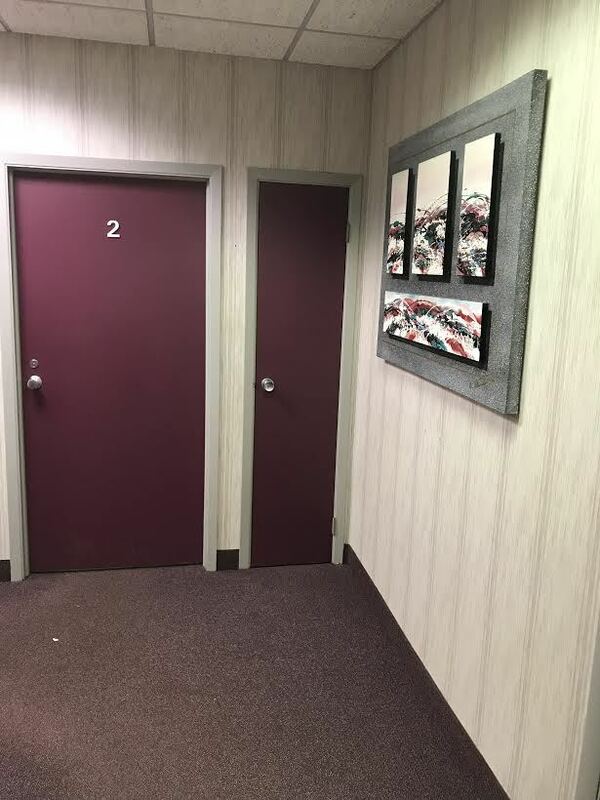 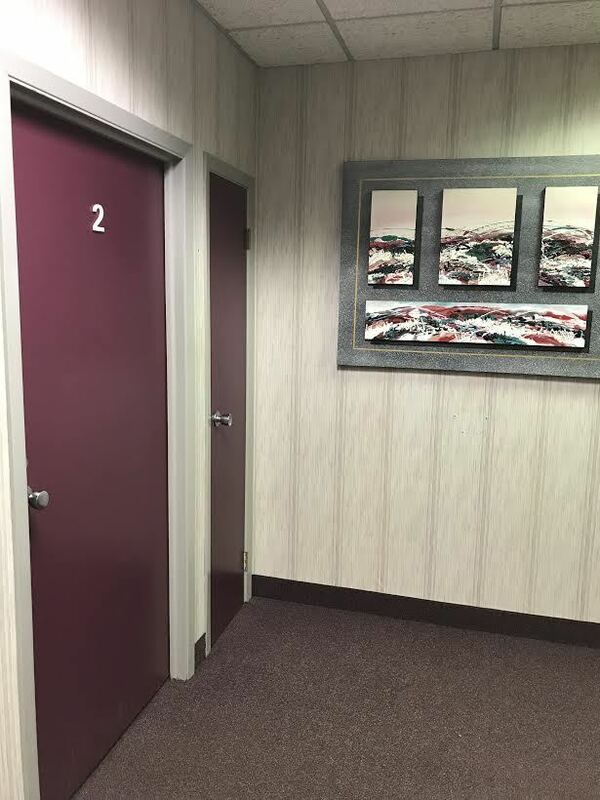 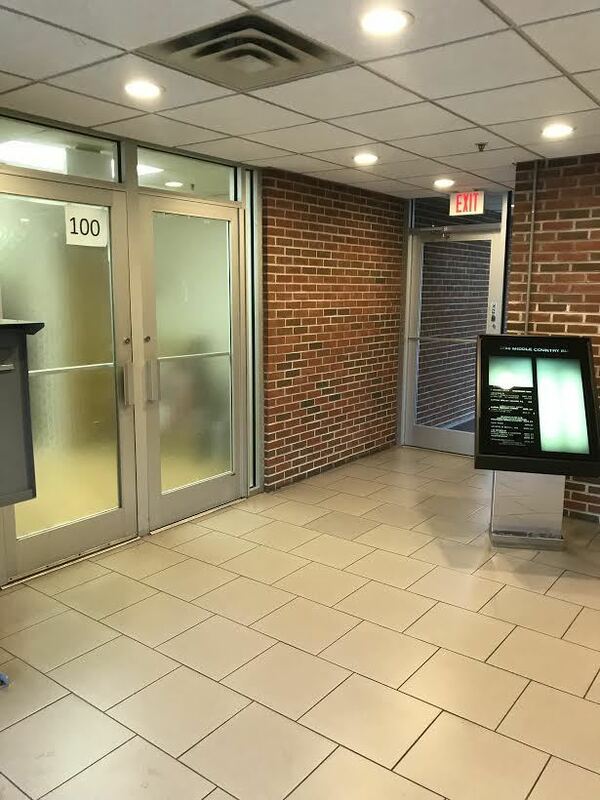 UNIT #100 ENTERS FROM THE MAIN LOBBY AND CONSISTS OF 1360SF AND UNIT #101 ENTERS FROM THE PARKING AREA, JUST STEPS FROM THE MAIN ENTRANCE, AND CONSISTS OF 2540SF. 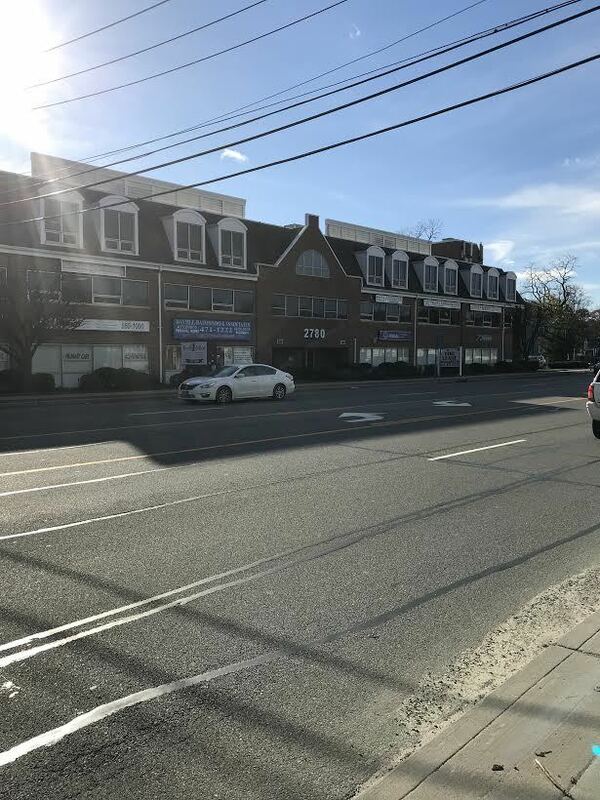 THIS BUILDING HAS DIRECT FRONTAGE WITH HI VISIBILITY ON MIDDLE COUNTRY RD (ROUTE 25) AND IS EASILY ACCESSIBLE TO LIE, ROUTE 25A &ROUTE 347. 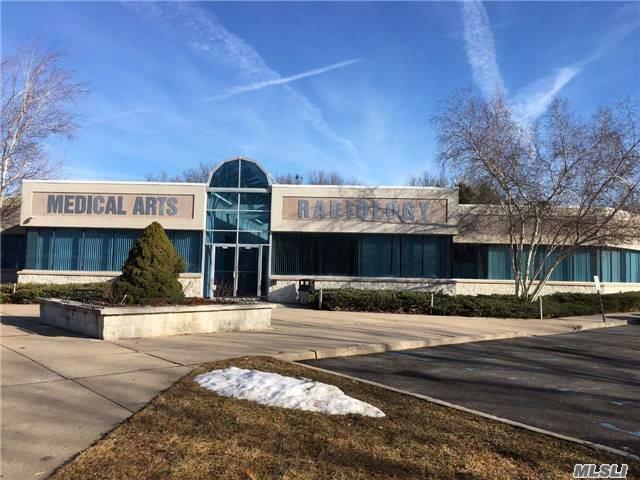 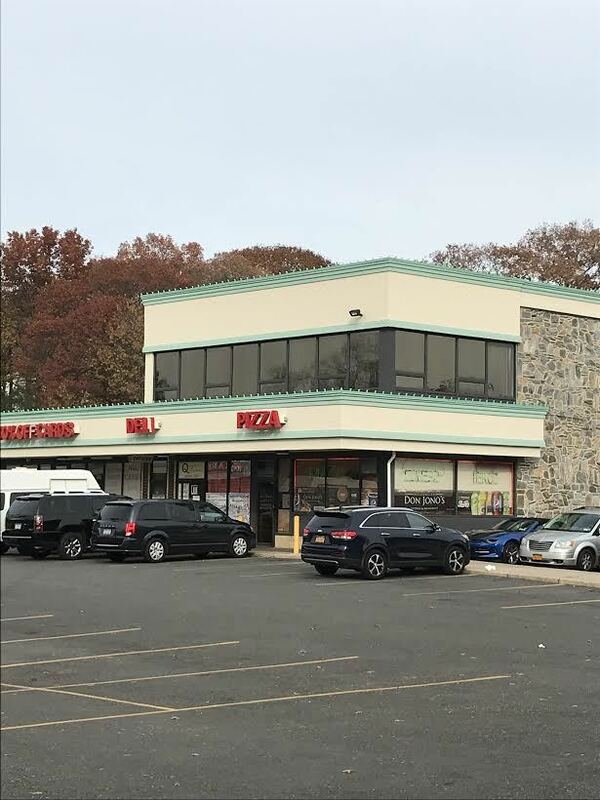 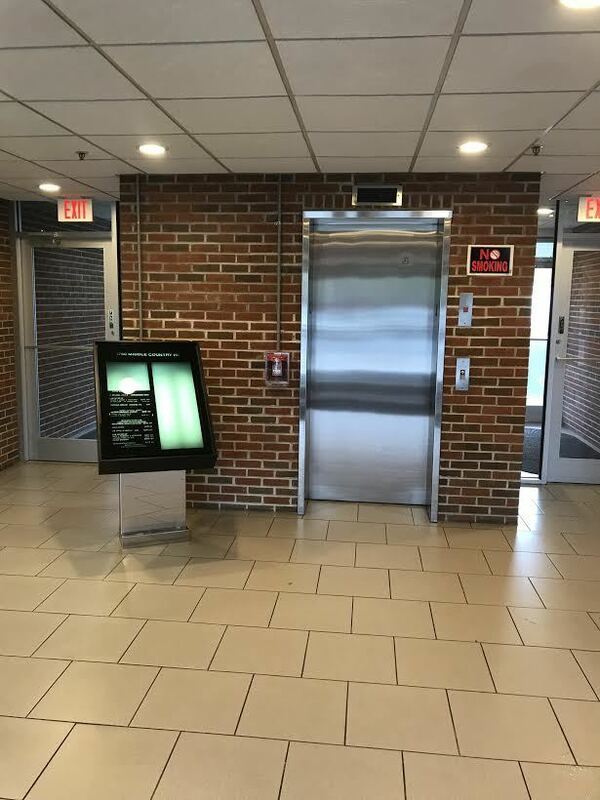 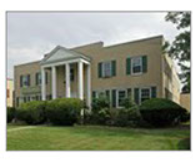 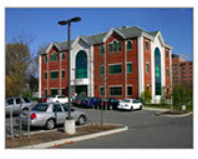 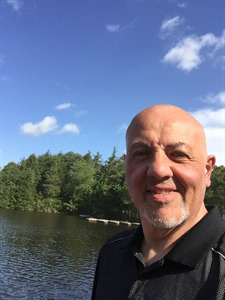 THIS BUILDING IS MINUTES AWAY FROM STONY BROOK UNIVERSITY HOSPITAL, JOHN T MATHER HOSPITAL AND THE SMITH HAVEN MALL.